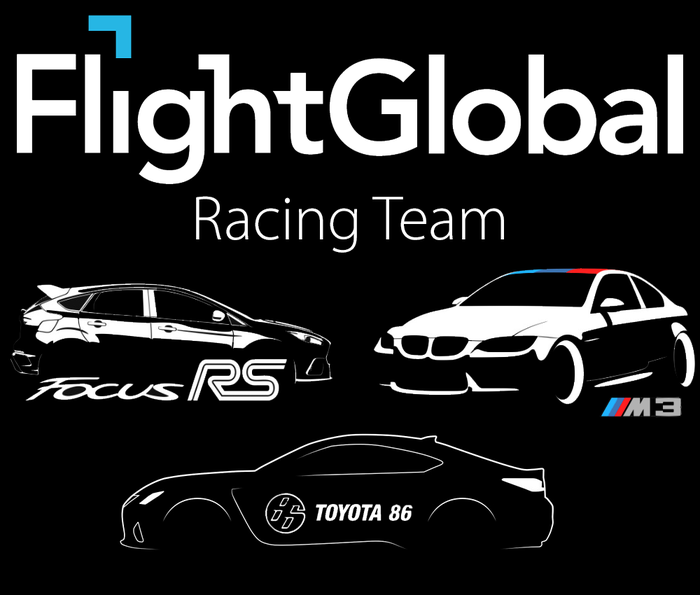 Ok, ok, It’s not our official racing team, we aren’t sponsored by the company yet!!! - BUT - several of us enjoy driving cars as a hobby and are going to the Portland International Raceway for a SCCA High Speed Driving Event or HPDE. This allows people of all skill levels to have fun learning how to safely drive our cars better and faster in a controlled environment. The event is free for spectators, and it’s encouraged to come watch! Hop on over after work and check it out and stay for as little or as long as you like! Children are welcome and usually have a blast, just remember to bring earplugs for them as it can get a bit loud with the sweet sweet sounds of engines and tires. There is even an open time for anyone to drive the track at slow speeds to see the track layout around 6:10PM. If you miss the event, I am sure some of us will be uploading videos later to YouTube. My video content will be added to this page after the event is complete. Below is the schedule for when different groups and heats will be running including the three of us above!